Copyright © 2018. 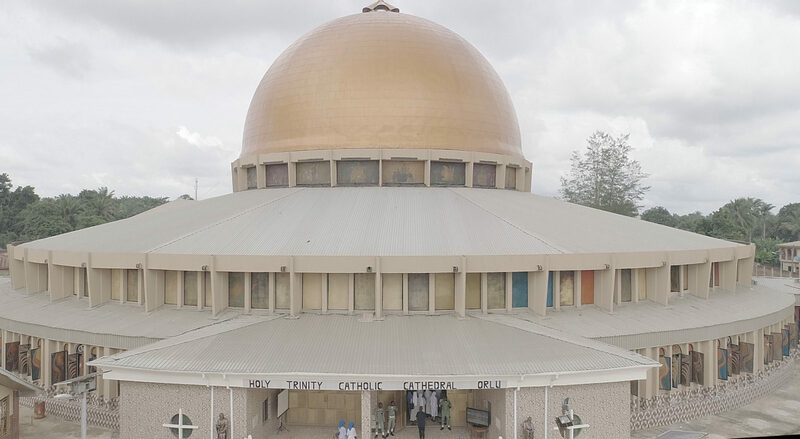 Catholic Diocese of Orlu, Nigeria. All rights reserved.